Iliac has a certain style many golfers can appreciate. These hand-stitched products will hold up to all sorts of weather and look great while doing it. What really brought me to Iliac Golf was the attention to detail and design of their head covers. After the first review, I knew we would see more of Iliac Golf in the future. 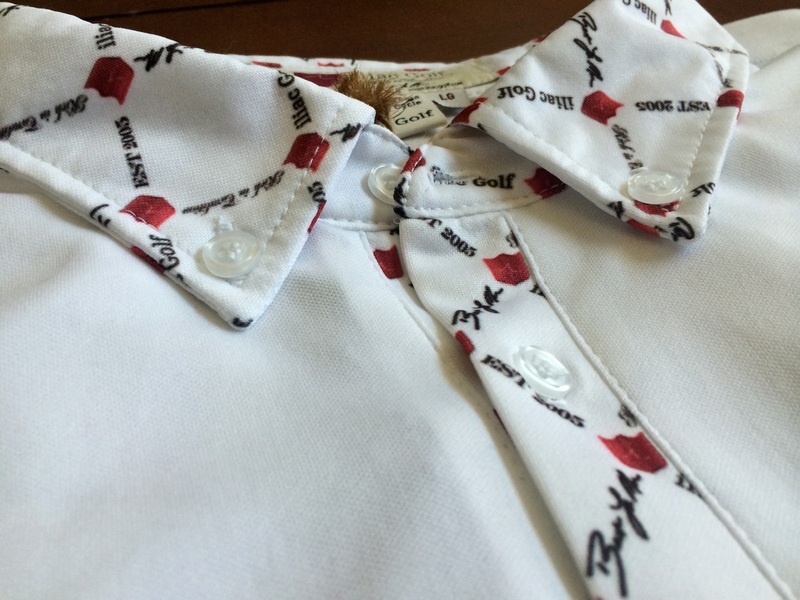 Here is golf review number two on Iliac Golf apparel. 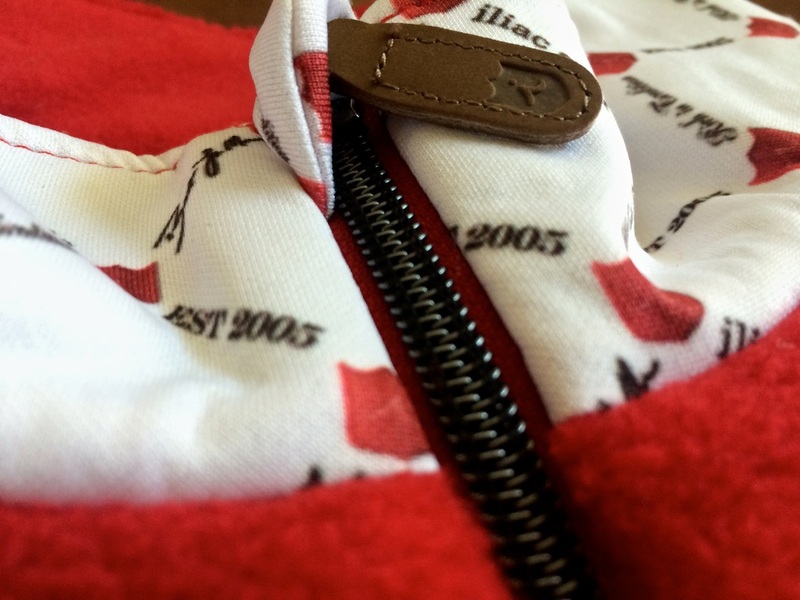 Attention to detail is something Iliac Golf does well. These hand stitched products scream style and sophistication. When putting on their apparel, you feel a sense of pride and class. It’s as if the clothing is designed just for you. The British Red was a little to bright for my style but many golfers I ran into really liked the style. I enjoyed the style of The Jacquard. The Pure White is clean and goes with pretty much about anything. 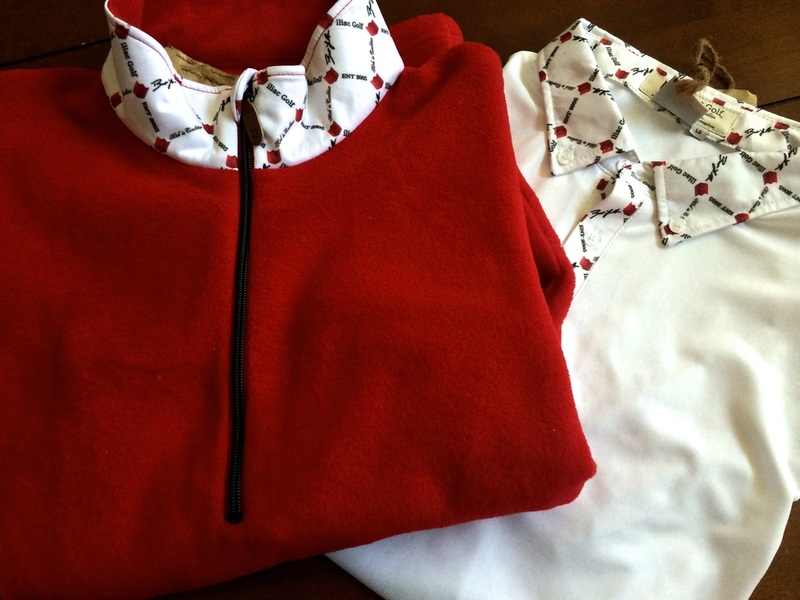 The golf polo and fleece sweater have really held up over the past few months. Though it has been hot since I received the apparel, I have been hitting the course pretty early and this sweater has come in handy many times. The Jacquard polo breathes extremely well and is wrinkle resistant. 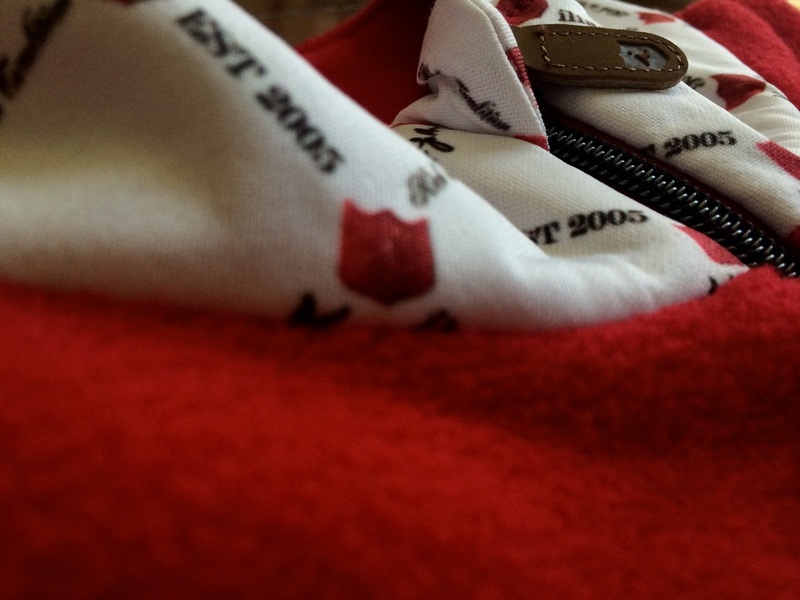 The Fleece is extremely warm and soft. Though the fleece was a little too flashy for me, I kept wearing it because of how soft and comfortable it was. If you are not a golfer who is looking to be loud, Iliac makes this fleece in a more toned down color. 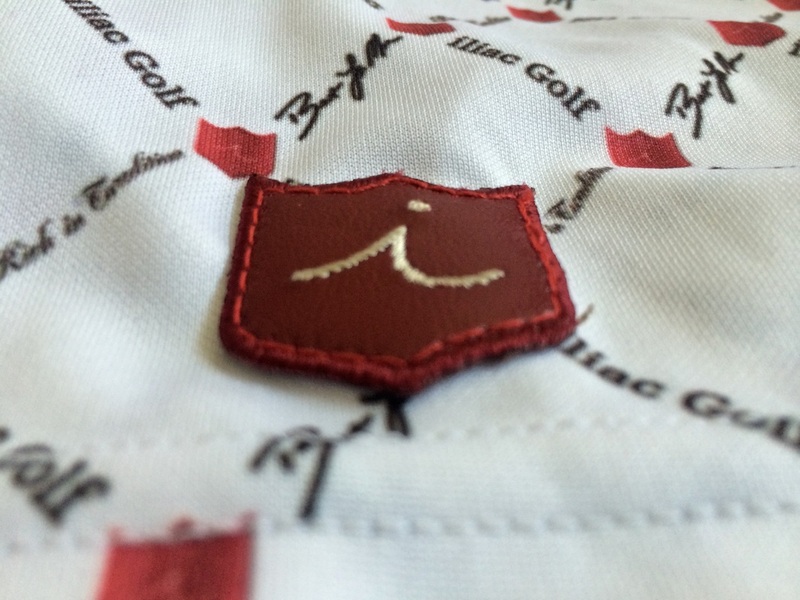 If you are looking for high quality golf apparel then you should absolutely check out Iliac golf. Though their apparel and equipment may be a bit pricy, they are justified by style and detail. 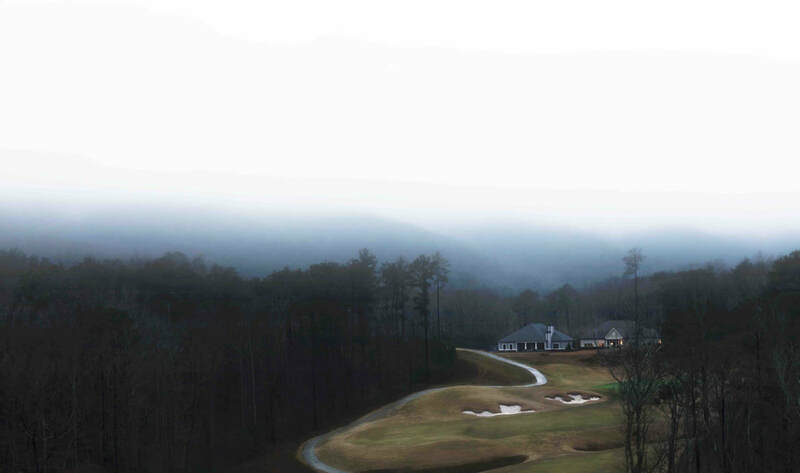 All in all Iliac is a great brand and be on the lookout for their clothing in your clubhouse. You can find Iliac Golf products on their website. Click here to check it out.